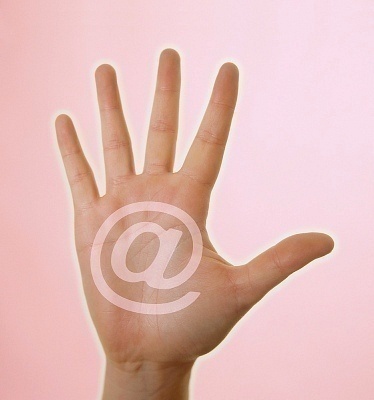 A Charter Pipeline email account is a high speed Internet account obtained through www.charter.com. 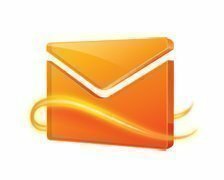 Since users can add several email accounts to their Outlook, they can send and receive email messages from their Charter Pipeline account through Outlook. Choose POP3 as the server type by clicking the radio button and click Next. 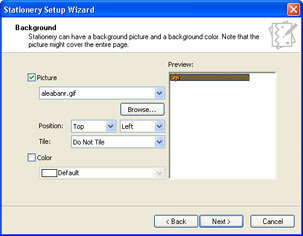 Name: Enter the user’s name as it should appear in the “from:” field of outgoing messages. Email Address: Enter an email address. Enter a user name and password for Password. Click More Settings…, then click the Outgoing Server tab. Click Test Account Settings… After receiving “Congratulations! All tests completed successfully,” click Close. This information does not work…. Microsoft outlook provide you innovative features of email management with huge spacing of saving data, due to its extraordinary performance now a days corporates installing this application in the formal way. Microsoft outlook provide you innovative features of email management with huge spacing of saving data, due to its extraordinary performance now a days corporate installing this application in the formal way. Hello – I am trying to get Outlook 2003 to accept Charter messages and have repeatedly checked my entries (per above) for establishing my Charter mail account and keep getting the following error – can’t connect to pop server. Outgoing service from NON to AUTO. I have been having the same issue and just got off the phone with tech support…1st I knew more about the problem then they did (red flag)…second, all they could tell me was the IMAP settings for Charter…then they told me it was a problem with outlook (OK, enough already). 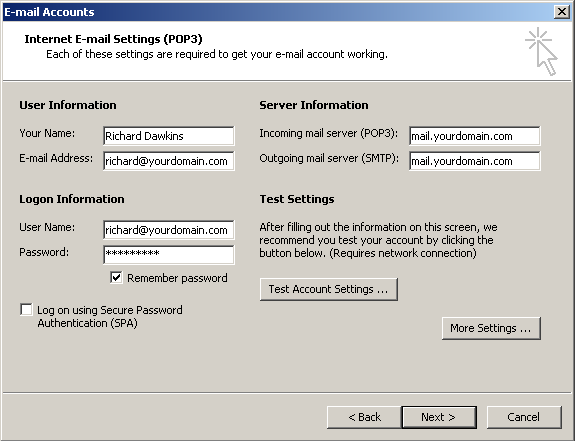 Charter does not support outgoing SMTP in a third party client (like outlook) when you are not running on Charter’s network (not home)…so when you are traveling, you have to use the charter website for email or get/use the outgoing SMTP settings of the the internet provider you are using remotely… ridiculous! Originally posted by tinkynan: “I am using Thunderbird’s latest version 3.1.7 and I cannot send email at all. I have no problem (usually) downloading email. For SMTP Account Settings, I tried ALL combinations of “Authentication Method” and “Connection Security” without success. The message could not be sent using SMTP server smtp.charter.net for an unknown reason. When Authentication Method is SSL/TLS, I am getting timed out. The error message unfortunately isn’t really helpful (“unknown reason”), but perhaps this is the same issue as with Pat above. Are you connecting from home? If you’re not connecting from a charter IP they might be blocking SMTP. I am using Thunderbird’s latest version 3.1.7 and I cannot send email at all. I have no problem (usually) downloading email. For SMTP Account Settings, I tried ALL combinations of “Authentication Method” and “Connection Security” without success. I called Charter but they keep saying problem is Windows. This could mean that you’re not connecting from a Charter IP. Are you away from home or connected to a non-Charter connection? It could also mean you’re connected via VPN which reroutes your traffic through an IP address outside Charter. I’m not sure why they’d tell you it’s a Windows problem unless they mean that a VPN is set up on it. 218 queries in 0.485 seconds.